This post is brought to you in part by InterContinental Kuala Lumpur. 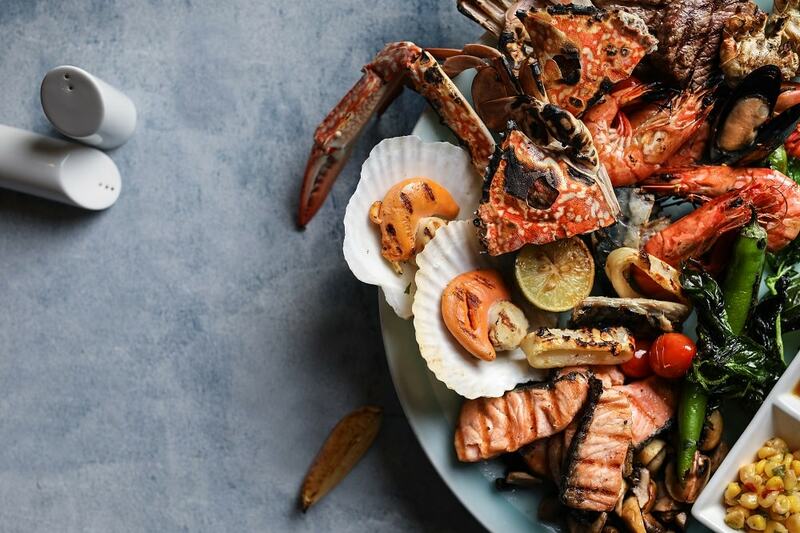 The InterContinental Kuala Lumpur has some scrumptious dining offers this month of April from buffet brunches in conjunction with Easter to indulgent afternoon teas. 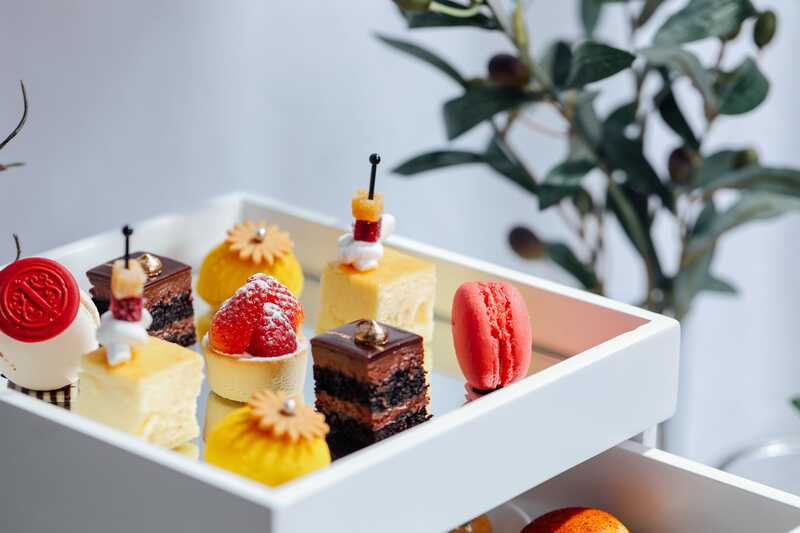 InterContinental Kuala Lumpur’s Secret Garden Afternoon Tea features nine delectable pleasures of assorted sweet and savoury bites, alongside freshly baked homemade scones paired with rich Devonshire clotted cream and bonne maman jams. Presented within a refined white chest of drawers served to your table, tea takes place in IVIV Lounge, a respite fringed by a tropical garden and a cascading waterfall for an indulgent occasion. Those in the mood for a celebratory experience should opt for the Afternoon Tea with an Italian bubbly. Price: RM 115.00 nett for two persons (inclusive of a pot of selected TWG Tea Blend) | Additional RM 100.00 nett for two glasses of Prosecco. Experience a personalised gastronomic journey with succulent air-flown seafood, meat and poultry selections, alongside garden-crisp vegetables; prepared à la minute in the open kitchen at Serena Brasserie. Join the Easter brunch buffet celebration with fun activities such as the Chicky Masterchef Junior Contest and adorable mascot to entertain the children. Hippity hop over to Serena Brasserie this Easter! Offering signature items like Australian wagyu beef on Himalayan rock salt hot plate, slow-cooked beef short ribs with garlic BBQ sauce and new-style sashimi amongst others, the newly designed menu at Tatsu Japanese Cuisine is a reflection of the modern take on traditional Japanese cooking techniques. 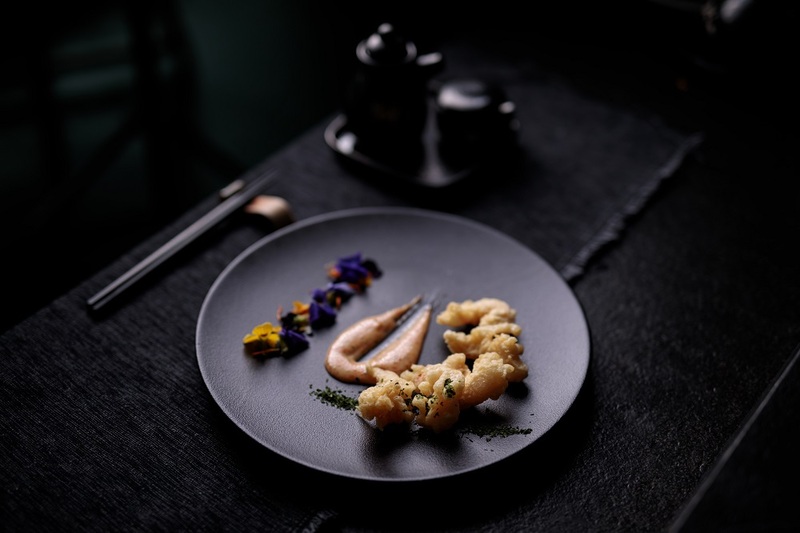 Served with meticulous attention to detail and fresh ingredients flown in weekly directly from Japan, diners are in for a new dining adventure. 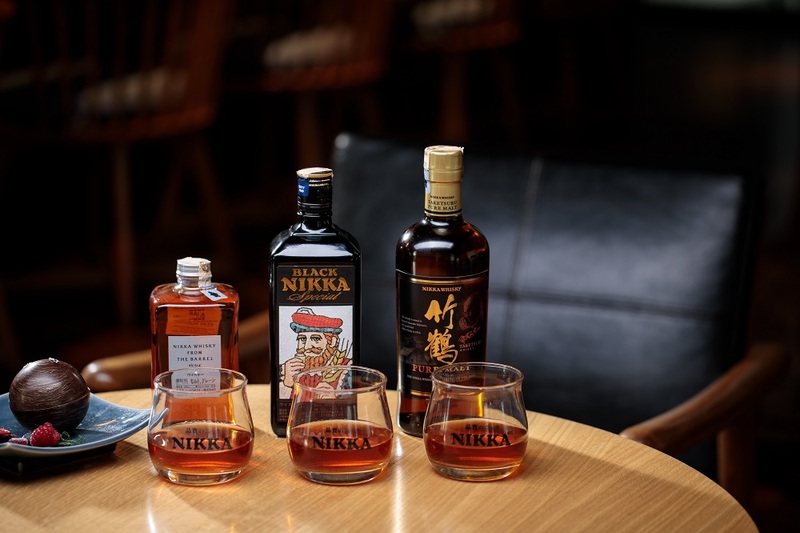 Devotees of Nikka Whisky can immerse themselves in the whiff of liquid sunshine and taste their way through with the Nikka Whisky Flight at Tatsu Japanese Cuisine! Revel in the trio of Nikka Taketsuru Pure Malt, Nikka Black Special, and Nikka from the Barrel. Day & Time: Available daily till 31 May 2017 for lunch and dinner. 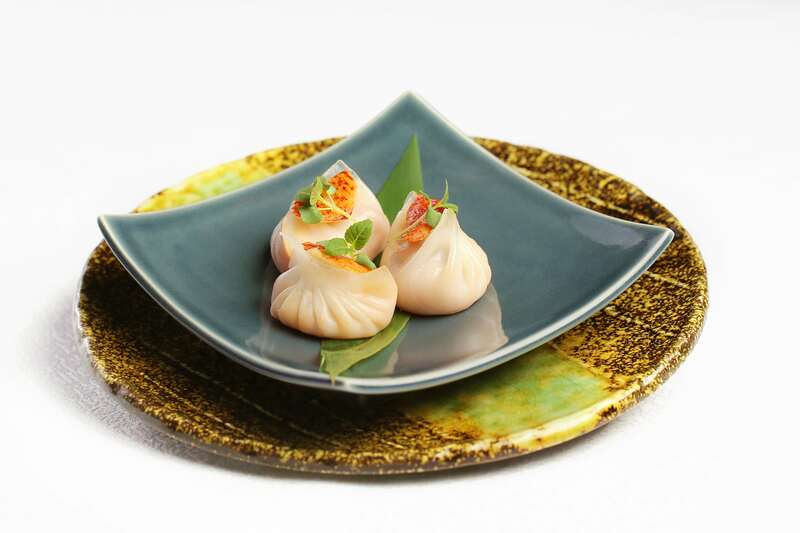 Enjoy the weekend with great varieties of heart-warming all-you-can-eat dim sum delicacies at Tao Chinese Cuisine. The all-you-can-eat dim sum provides unlimited servings of freshly steamed dumplings, deep-fried puff rolls and creamy custard buns to satisfy any yum cha cravings. Day & Time: Available on weekends and public holidays for lunch. For reservations or more details, please call us at 03-2782 6000, or email [email protected]. Keep updated at kualalumpur.intercontinental.com/dining/.